Wild Salamander Creative Arts Center's primary mission is to bring together the arts, artists, and community members through education, explorations, and gatherings. 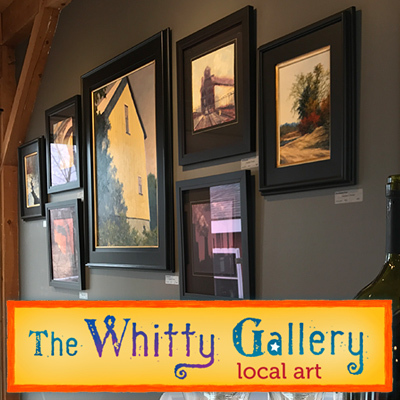 We offer classes and workshops, and summer camps for children AND adults taught by local artists and educators. Weather cancellations will be posted to the Announcements page and Facebook. Camps cover a variety of art mediums working within a theme or concept. We focus on Creativity, Fun & Imagination. Our age appropriate camps build on art skills and included activities that will develop art technique, art skills and creative thinking. Wild Salamander Gift Certificates are available online all year long. Join our email newsletter list, for up-to-date information on new classes, workshops, and special events. 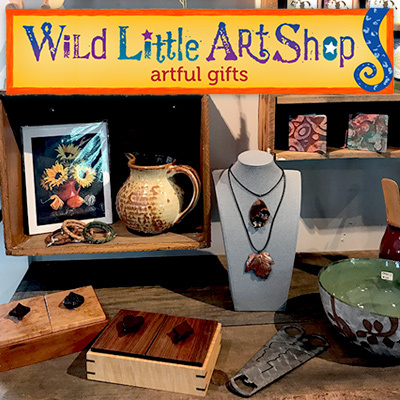 Wild Salamander Creative Arts Center is a locally owned business with roots in the community and a desire to become the gathering place for letting your creative spirit run wild.